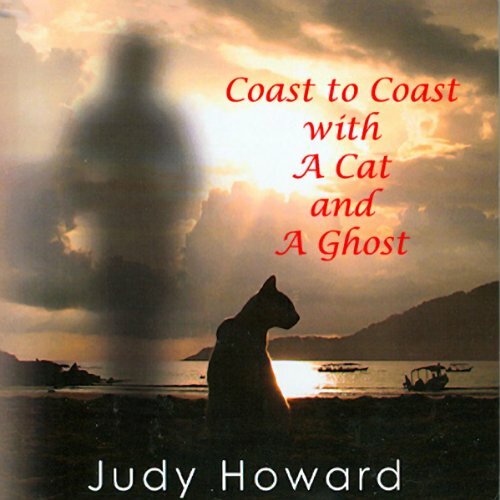 Showing results by author "Judy Howard"
Coast to Coast with a Cat and a Ghost is an autobiographical account by Judy Howard, that follows the author's road trip across country after the death of her loving yet at times abusive husband. When her husband of twenty-five years, Jack, passes away, Howard is faced with an overwhelming sense of loss. She takes to the road in her Winnebago on a journey of self-discovery accompanied by her cat, Sportster, and Jack Incarnate, a life-size stuffed doll she creates with an eerie resemblance to her late husband. 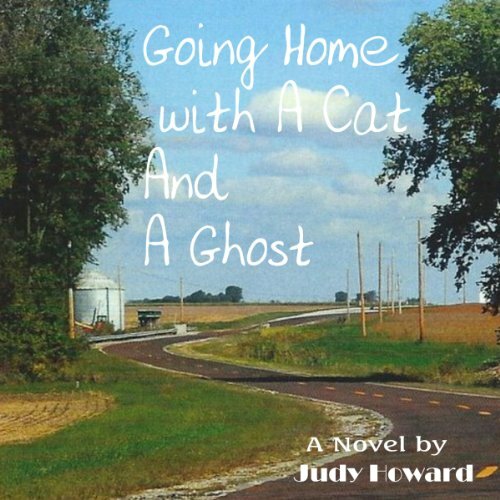 Going Home with a Cat and a Ghost is a fictional novel about life's complexities for Judy Howard: liberated enough to drive forward in her RV, yet still imprisoned by her 40-year old-past when she was drugged, raped, and had an illegal abortion. Judy Howard, a typical sixteen-year-old growing up in the Midwest in 1965, is naive and shy, with a crush on the high school's "James Dean, Bad Boy" named Brad. As Judy and Brad flirt with their desires for one another, life is easy, until Judy is drugged and date raped on a Saturday night in the roller rink parking lot.